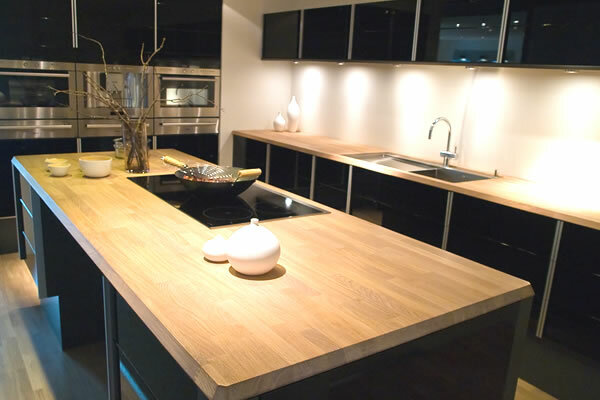 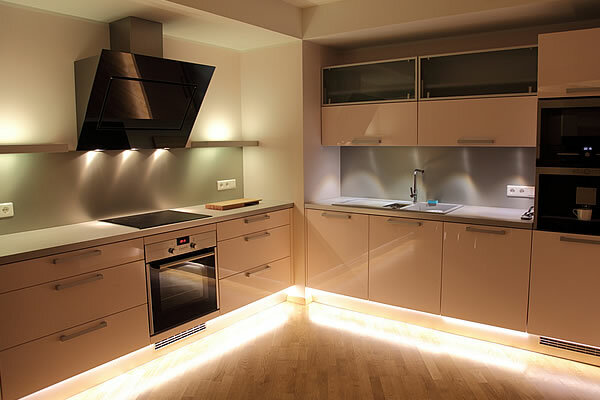 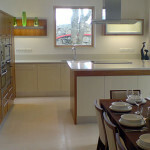 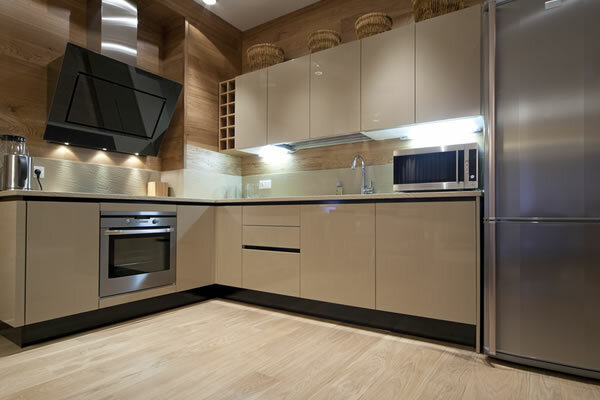 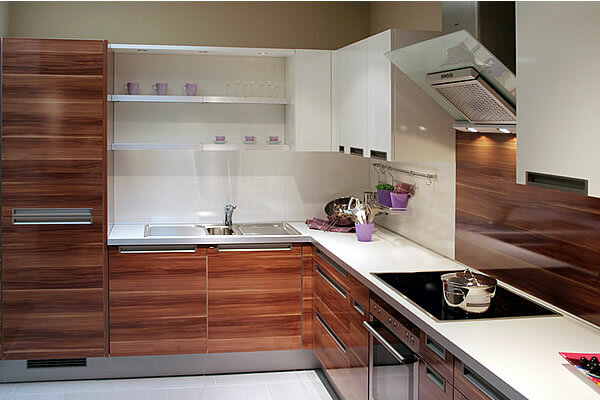 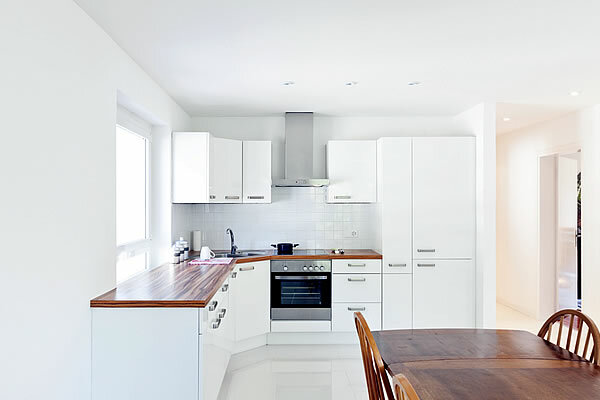 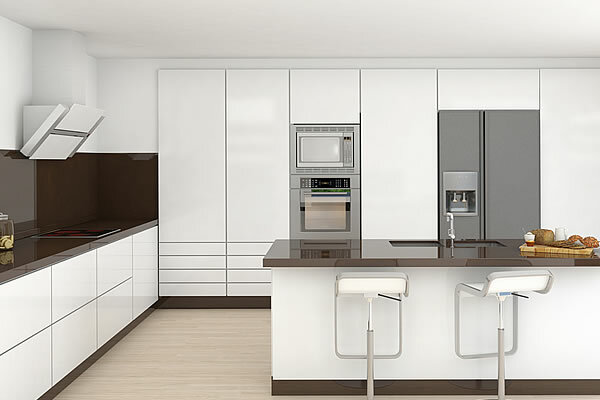 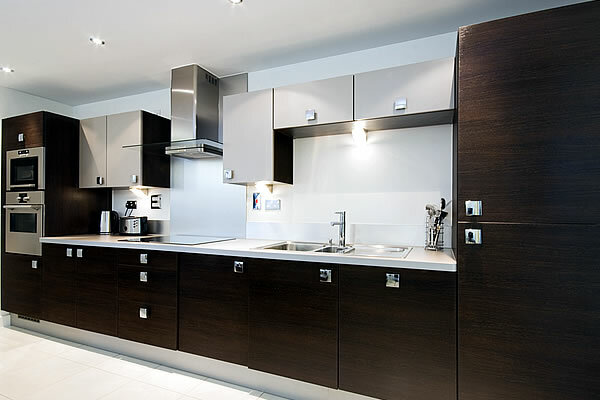 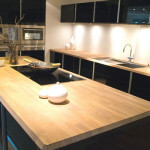 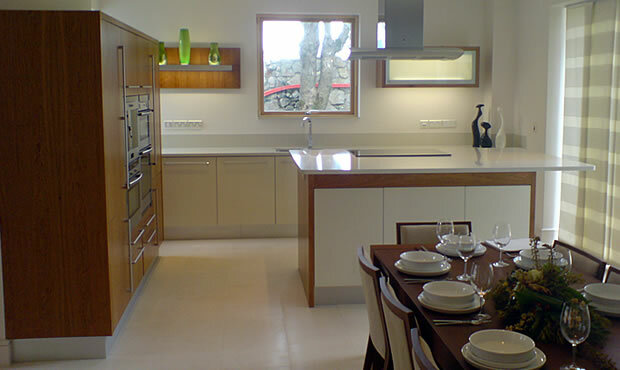 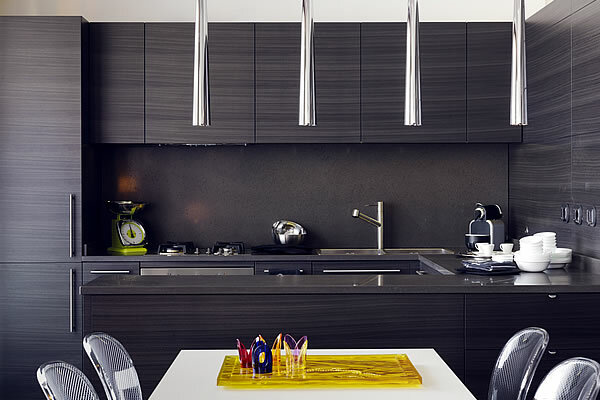 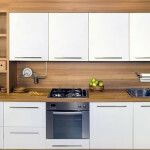 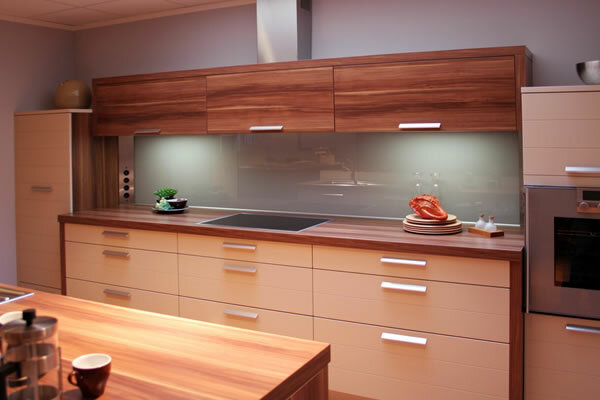 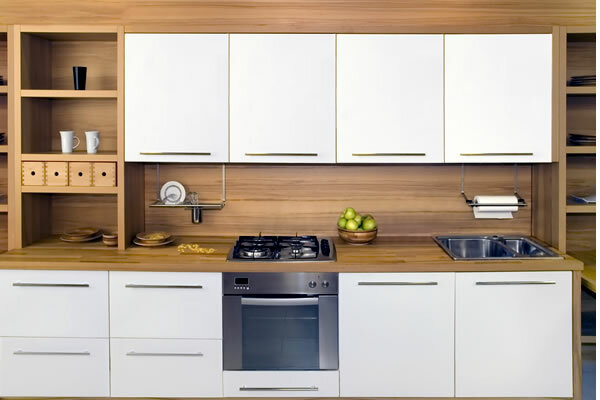 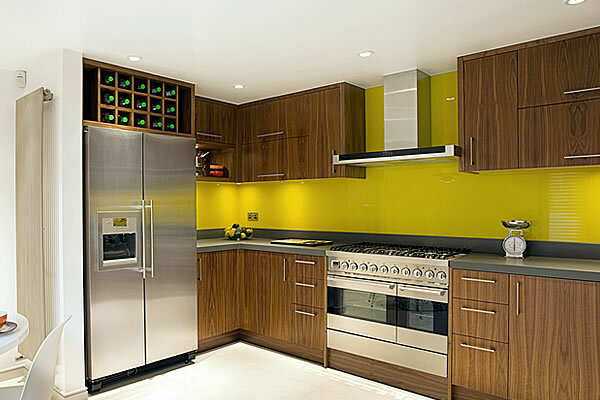 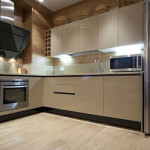 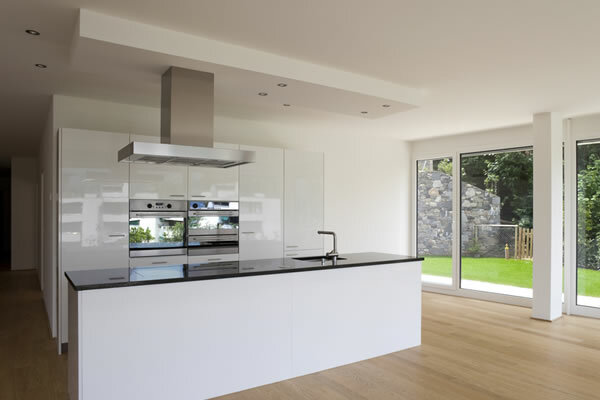 Turin Components Ireland are leaders in the design and manufacture of high quality kitchens and furniture systems . 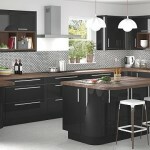 We supply direct to the Trade. 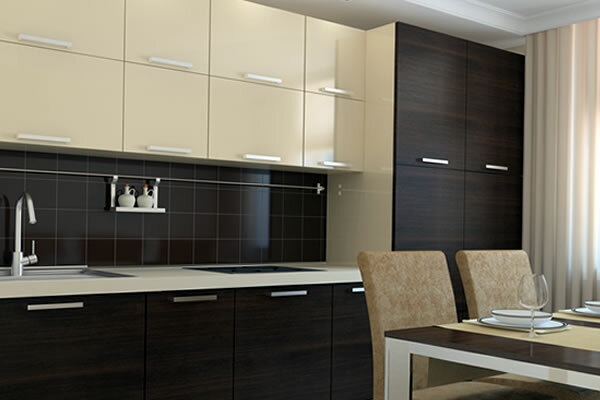 Our manufacturing complex boasts the very latest technology in kitchen furniture production. 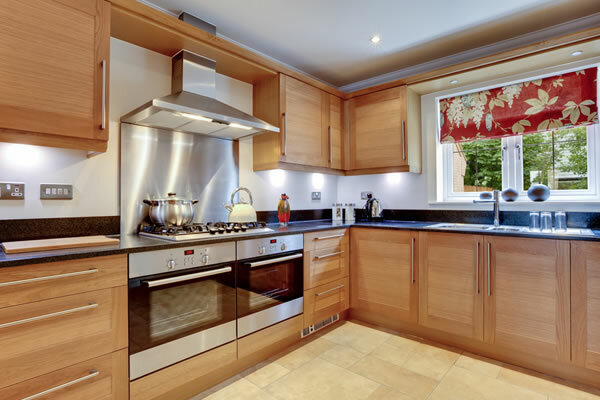 The answer is simple – first class service. 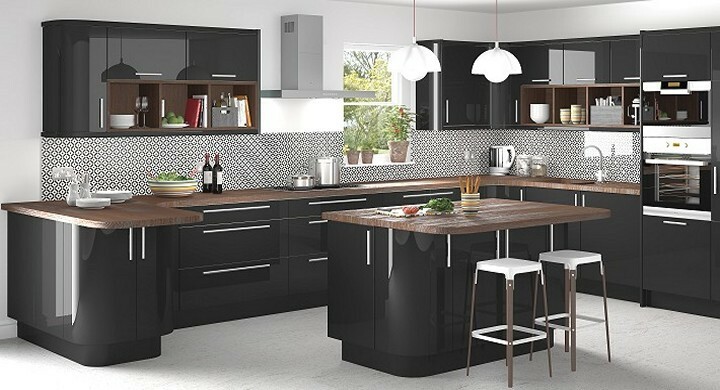 Quality, reliability and a complete understanding of the needs of the construction industry, ensures our service offer is second to none. 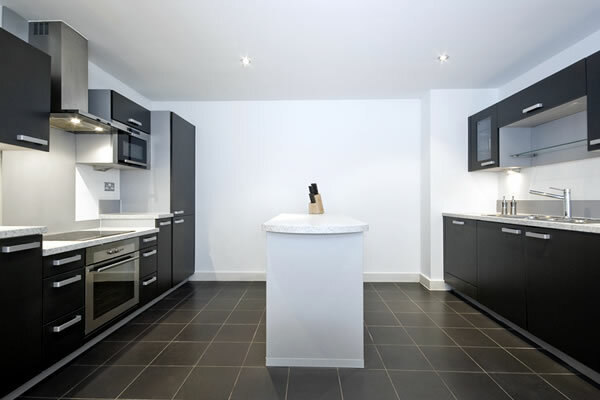 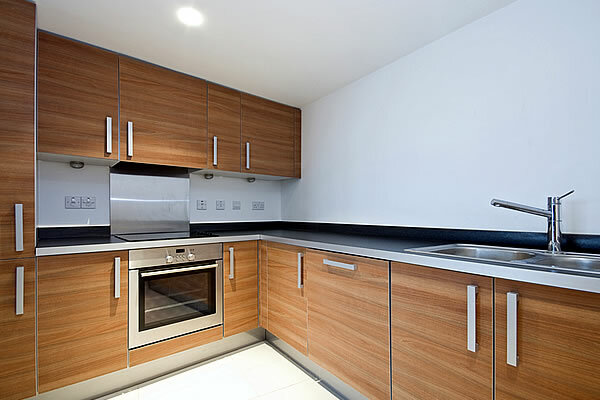 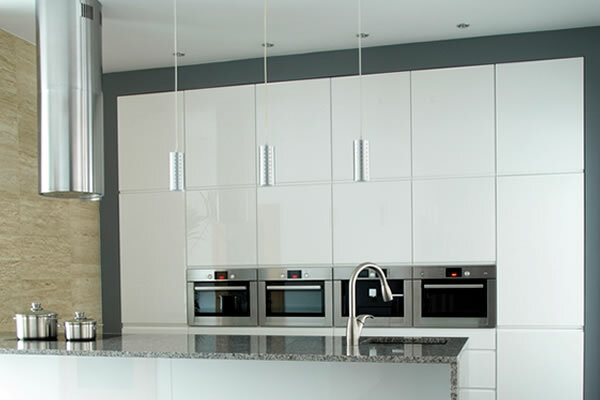 Our experience in working in close partnership with Builders & Architects means we can produce and install unrivaled Quality Kitchens, Bedrooms, Bathrooms and Office that are a highly desirable addition to your project. 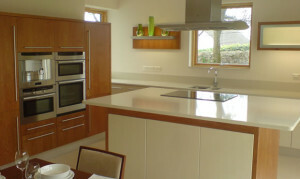 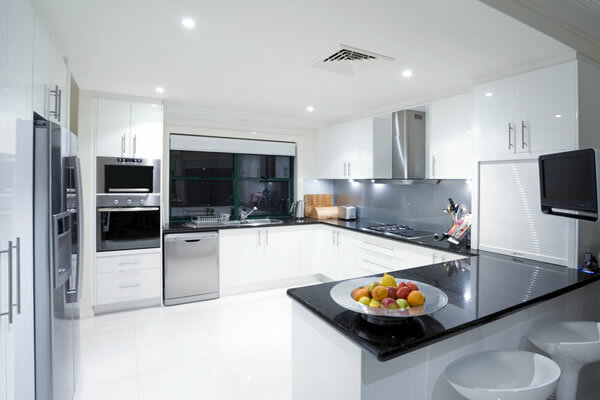 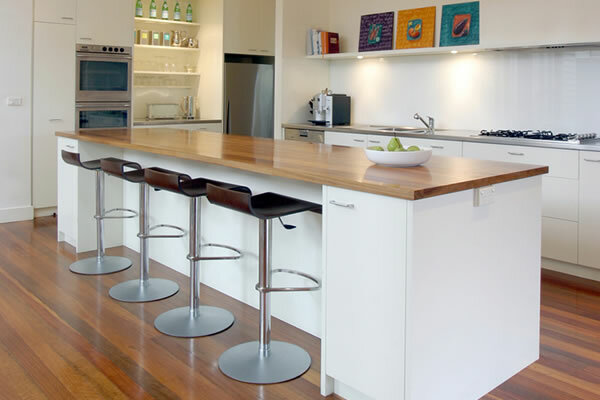 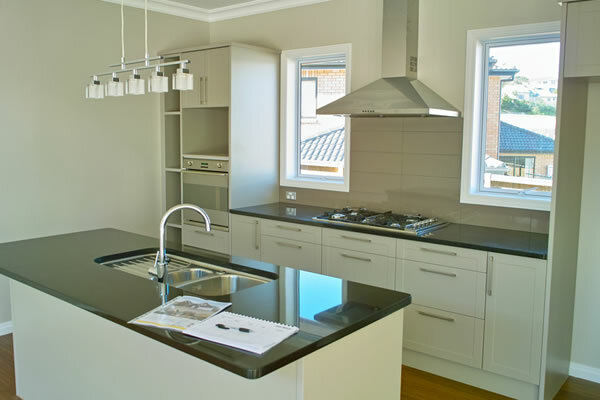 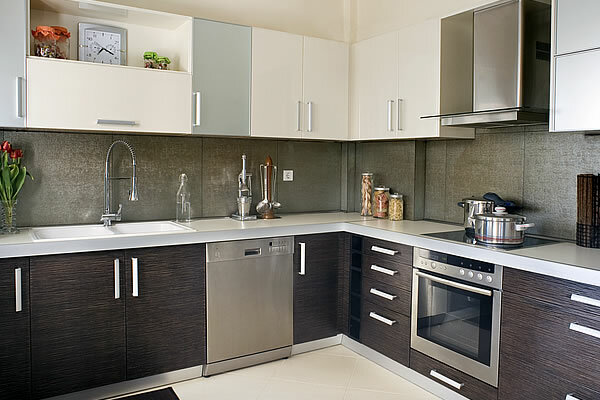 We welcome you to do business with us and true to our log; we assure you the ideal kitchen ……. 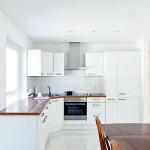 at the right price.